Welcome to Reform Wedding Rabbi Website! 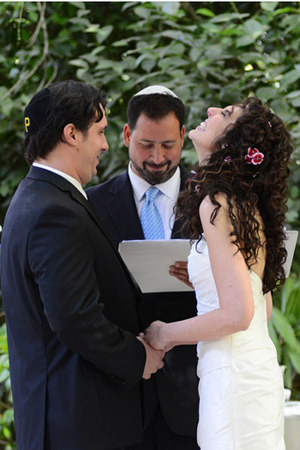 Here you will be able to find information about the Jewish Wedding Ceremony and resources to help you discover meaning in its rituals. I hope you will also get to know me as a potential rabbi for your wedding. Ultimately, your wedding ceremony is just the beginning of our connection and I hope that you will discover the congregation I serve, Temple Emanu-El of Atlanta, as your spiritual home. The experience of standing under the Chuppah with the wedding couple and guiding them through the ancient rituals of our people in a modern and creative way is one of my most treasured privileges as a rabbi. The wedding ceremony ought to be an incredibly intimate moment that you share not only with each other, but also with your family and friends. It requires that you feel comfortable with your rabbi, someone who will honor your individuality and help guide you into a sacred partnership. I take great care to develop and nurture a personal relationship with my wedding couples, and am thrilled that many of these relationships continue long after the wedding ceremony. 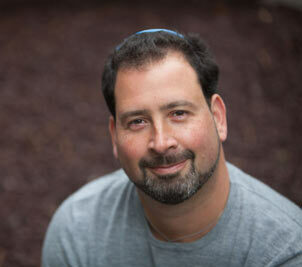 I hope that you will find this website helpful toward articulating your questions, determining your priorities, and finding a rabbi who is right for you.